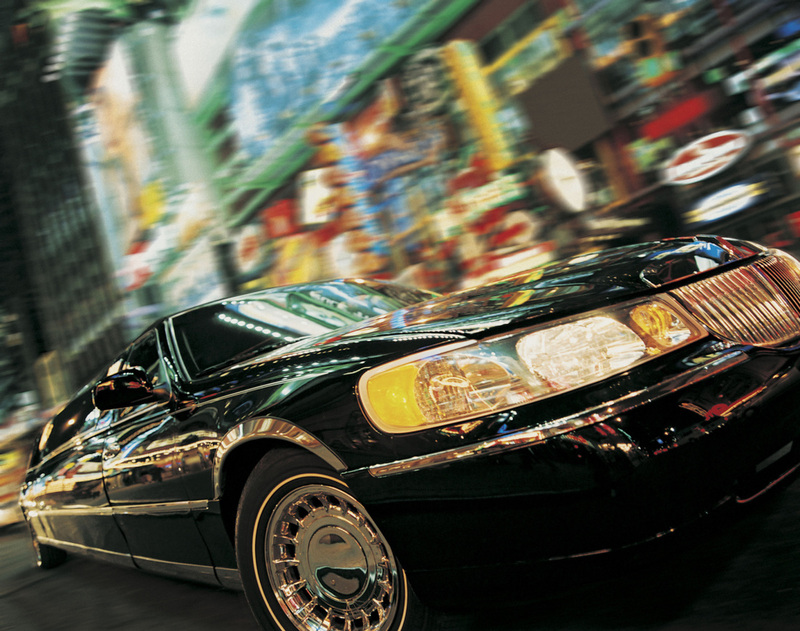 There is no better way to celebrate a special occasion than with a stretch limousine. Operating one of the largest fleets of limousines in Arizona, you will be impressed with the selection, and even more impressed with the service. Recognized as one of the best limousine companies in the Valley, by many local corporations and party planners; we are dedicated to providing the best limo service Phoenix has to offer. If you are interested in our vehicles, availability, or simply have a question please call our office today! There are limitless occasions that you can celebrate with a limousine, it can be an anticipated event, or simply a random day of the week. No matter the occasion you can always justify a need for a stretch limousine. It's the easiest way to make the ordinary, extraordinary!If you have an upcoming event that you are planning for, you can read more about our popular events, or you can coordinate a custom event with one of our staff members. Weddings - One of our most popular events, and one of our most cherished, a limousine is the quintessential vehicle for a Phoenix wedding. Choose between of our amazing vehicles, and make memories that you will have for a lifetime. Anniversaries - Taking the time to recognize your commitment and love for one another is an important occasion to celebrate. We're always grateful to be apart of monumental moments in our clients lives, and work diligently to make it special. Consult with our staff about our exclusive wedding and anniversary packages. Prom - Prom is huge milestone in a young adults life, and it comes and go before you know it. If you are making plans for prom, consult with our staff about our party buses, and popular prom limousines. With some of the best and most up-to-date limos and party buses in Phoenix, you will certainly stand apart from your other classmates. Graduation - 4 + years were spent doing homework, reports, studying, enduring long days at school, but the day has finally arrived! You are graduating! From high scool, college, beauty school, anywhere. The main thing is that after all your hard work it has finally paid off and you are ready to get that diploma! Why not celebrate and travel in style and calss to your graduation ceremony with your closest friends and family members in one of our state of the art, fully equipped, limousines here at Phoenix Limo Service. 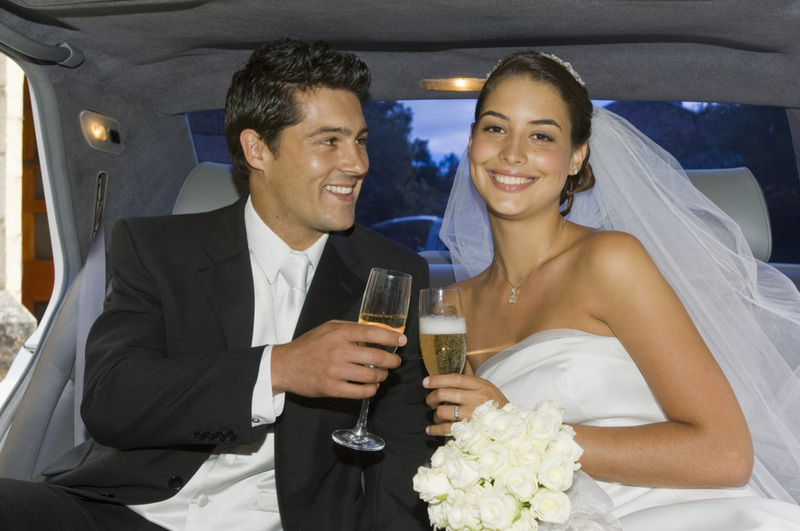 We provide the best limousine service available in all of Arizona! Call us today to find out rates, book dates, or to ask any questions you may have. The most important reason that you will want to call Phoenix Limo Service is simply because we have the best limousines in Arizona. With state of the art vehicles, that offer all the amenities, and on board features you could want, including wood panel flooring, surround sound, wrap around seating and lighting. 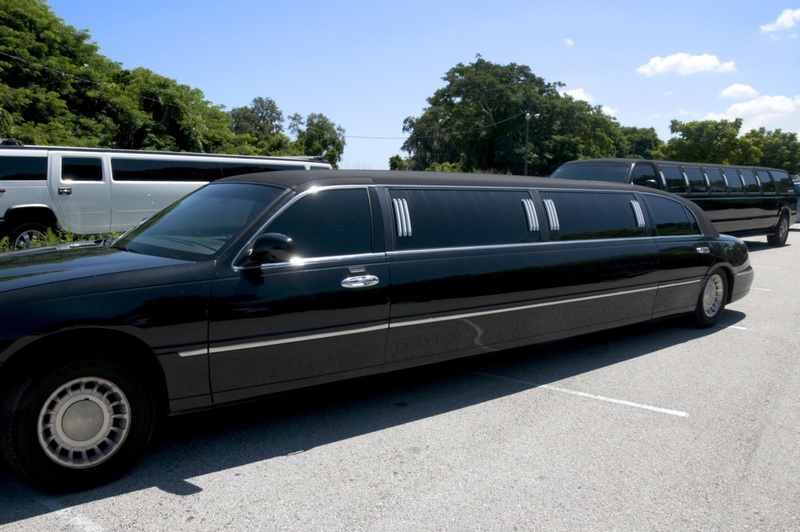 You will not want to miss the opportunity to check out our premiere fleet of limousines, and transportation vehicles. Call today to learn about our vehicles, check our availability, and reserve a limousine.